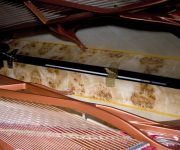 The 218 is a phenomenal concert grand from Feurich, who continue to produce fine instruments at a fraction of the price of their rivals. 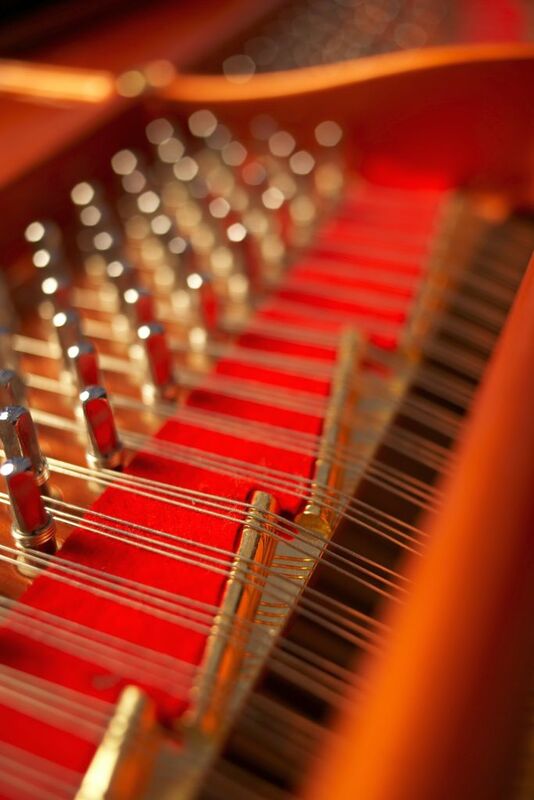 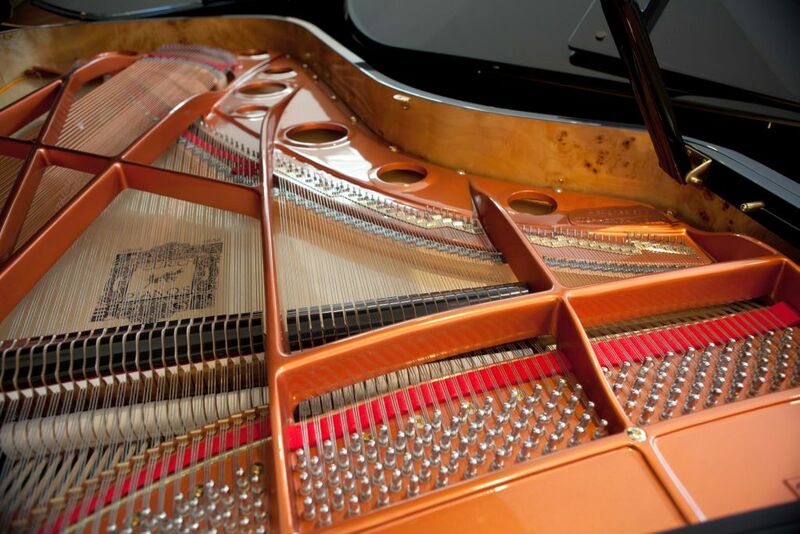 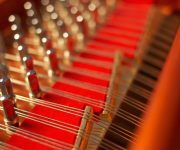 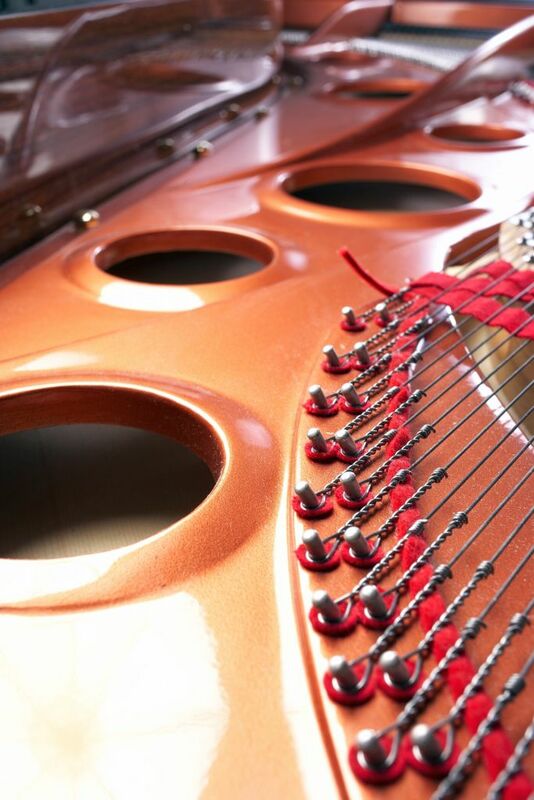 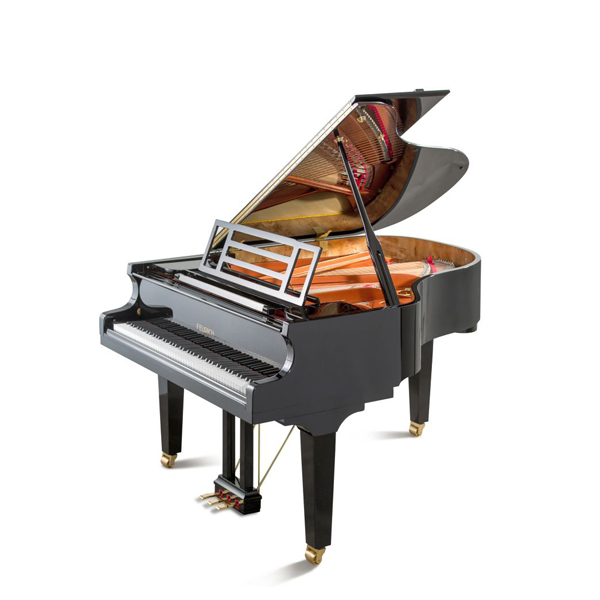 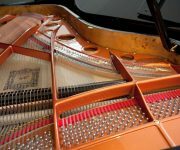 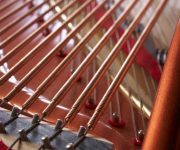 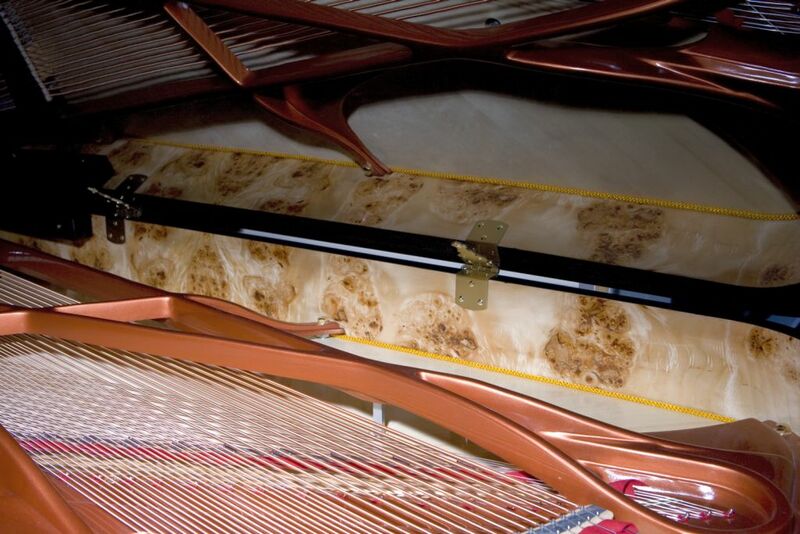 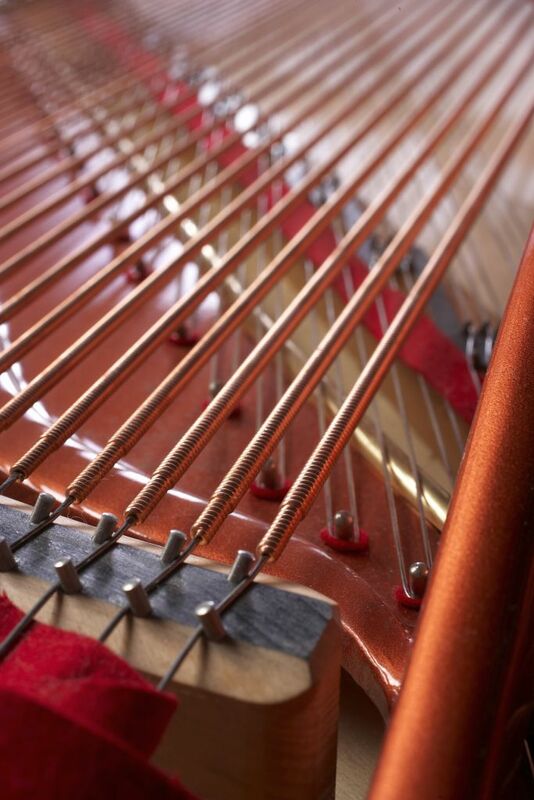 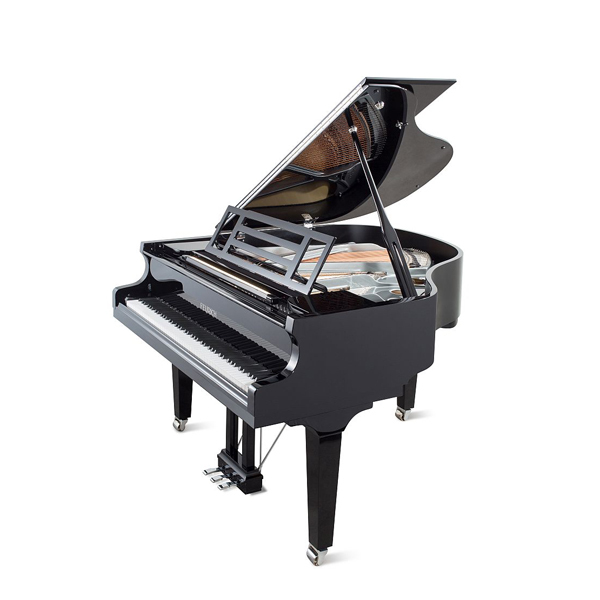 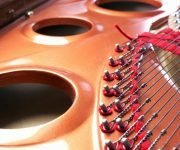 Designed by the esteemed piano builder Stephen Paulello, it has the customary rich warm sonorous tone associated with Feurich with an impressive clarity and precision. 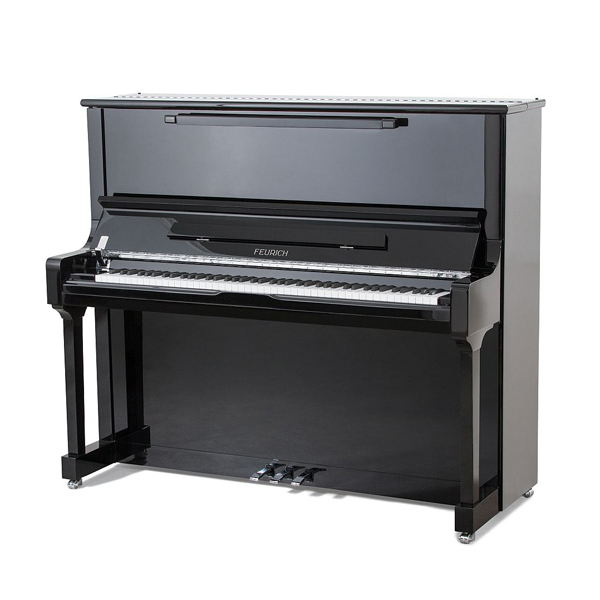 Suitable for small or medium size concert halls.